The German national football team opened their international year with a friendly friendly match against Serbia. 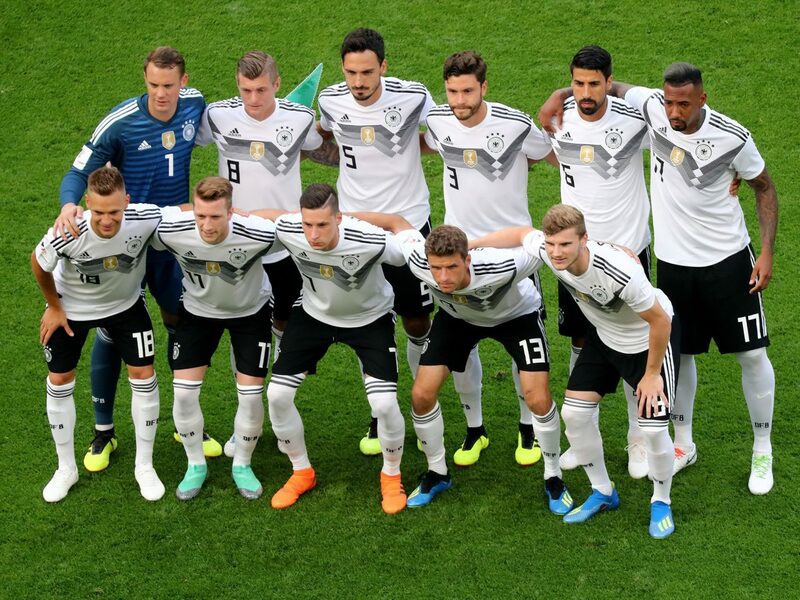 The Germans will have a completely renewed team on the pitch. The guests want to join their good Nations League. We analyzed both teams for their strength to give you the best bet possible. The start of the game in Wolfsburg is on Wednesday at 20.45. 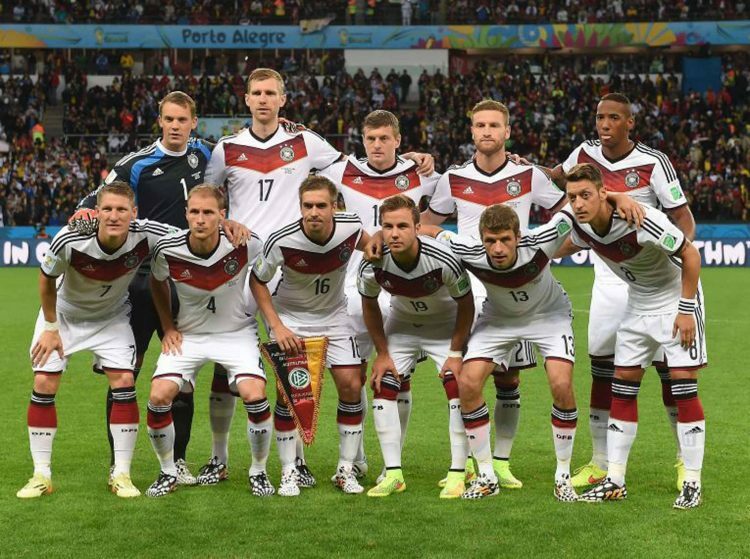 Around the German national football team there was great excitement before the first tasks this year. National coach Joachim Löw sorted out the 2014 World Champions Thomas Müller, Mats Hummels and Jerome Boateng. New in the squad are game designers Maximilian Eggestein (6 goals and 5 assists in 29 season appearances) of Werder Bremen, the Herthaner center-back Niklas Stark (1 goal in 22 games) and right-back Lukas Klostermann (3 goals and assists in 32 games) of RB Leipzig. Even Keeper Manuel Neuer, who wears the captain’s armband, no longer has the 100% confidence of the sports management. Marc-Andre Ter Stegen, who dominates Barcelona, can look forward to future hopes. The Germans are testing on Wednesday three days before qualifying for the European Championship 2020. The prelude will take place in the Netherlands. The team wants to make the botched Nations League forgotten. Also since you have already played against the Dutch. Away, there was a 0: 3 swatter. On the last day of the match in November, they separated in front of their own crowd 2: 2. Timo Werner and Leroy Sané took the hosts in the lead in the first half. Shortly before the end of the game but you had to concede 2 goals and thus the compensation. The relegation to the B-League of this UEFA competition was already sealed before. The Dutch made it into the playoff. On Sunday, the Bundeself would like to reciprocate. Before that, however, the test against the Serbs must be made positive. The home team is certainly the favorite in the encounter in Wolfsburg, but Germany has the better single player and probably the better collective. The Löw-Elf scored only 4 points in 4 Nations League games against Holland and France. These two draws against the world champion and the resurgent Elftal come from home scenery. On home soil, the Germans have also been undefeated for 5 games (3 wins, 2 draws). The 3 victories reached in the previous year in friendly matches against Saudi Arabia (2: 1), Peru (2: 1) and Russia (3: 0). Germany had a terrible balance in 2018. Not only that at the World Cup for the first time ever in the preliminary round eliminated. From 13 internationals last year you could win only 4 games, with 3 draws and 6 defeats. Rosiger already sees the results in front of his own audience: 3 wins, 3 draws and 1 defeat (0: 1 against Brazil). More than 2.5 goals have been scored in 8 of the 11 most recent internationals. Serbia is testing the emergency in Portugal in Germany. The team of supervisor Mladen Krstajic should come in a group with Ukraine, Lithuania and Luxembourg among the first 2 teams. The team boss played from 2000 to 2009 for Bremen and Schalke in the Bundesliga, so should know the country quite well. Nikola Vasiljevic and Miroslav Bogosavac are new to the test in Germany. The 29th FIFA World Ranking Ranking was a successful one in the fall, when they won the Nations League C and can play one class higher for the next edition. In a total of 6 games against Romania, Montenegro and Lithuania, the southern Europeans won 4 wins and 2 draws (defeat was lost to none). The team only managed to score 4 goals, on average they can score 1.83 goals themselves. The Krstajic team won twice (in Lithuania and Montenegro) away from home, and once there was a point difference (in Romania). In foreign stadiums you had to accept no hits in the Nations League, even you marked 3 goals. Serbia, which had to travel home like the Germans after the preliminary round of the World Cup, are unbeaten in 3 away games (2 wins, 1 draw). Of course, none of these opponents was in the collar of the Germans, so you should not overestimate these results in view of the upcoming test match. But if you trust the Serbs to be able to take something countable from Wolfsburg: With a double chance of X / 2 you will get around 3 times the wager back. Of 13 international matches in 2018 – since Krstajic team boss is – Serbia won 7 games, 4 times had to be beaten (in 2 draws). Serbia played only the 3 games in the UEFA national league far away from home in the fall. In 7 of the 13 games were shot by the two teams under 2.5 goals. At the 2010 World Cup Serbia could win against Germany a group match (1-0). A friendly match 11 years ago went to Schalke 2: 1 to the home side. A home win throws in our view too small quotas. Since it is often tested at friendly matches, a win-win is difficult anyway. Quite good can play a BTTS bet. Even more than 2.5 goals we think relatively likely. The latter is therefore our Bet Tip recommendation for this game.